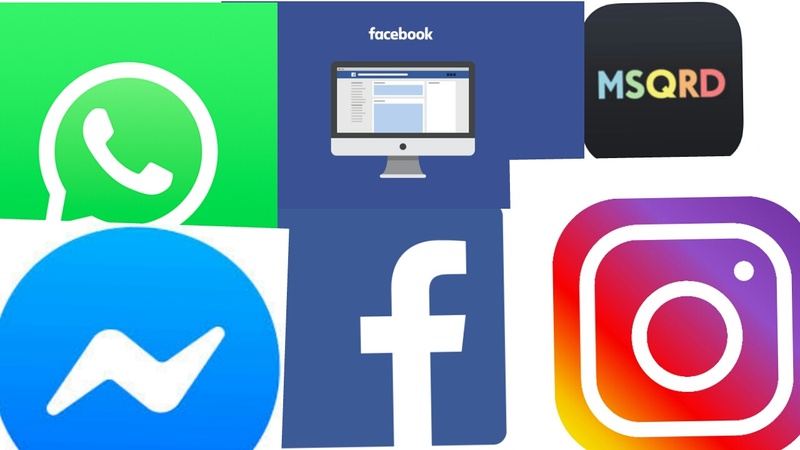 Despite prevailing metrics that the giant of all social media is banned in more than 5 countries: the ban can carry on or its existing in particular country may get switched off because of the political or other reasons, all that is not stopping it to be the most famous and aspiring social media that has had tremendous journey to rotate social media to a high competition and it has faced so many challenges, it has never deteriorate but stepped up and proved its quality of being worth by creating unique functions that has made social media the core digital market place. All today top influential social media can sums up to a different numbers; of course they are a quite few of them but the one I am discussing is the one that has and is working hard to migrate the audience not only to its channel but to whole social media network; because of that it is now not only competing with social media community but all other media channels that are out there. The family of apps has been with us for quite long time regardless the other astonishing ideas that where developed on other apps that came in with high competition: challenging its quality of being worthy to rank big in the community; Despite prevailing metrics of its active users; it has went on and challenged other threatening competitors by improving its features to a competitive level and cling to its position to claim the giant of all of them across the globe (it has remained the most influential of all time). Facebook is influential because the organisation is big and hold everyone private details than any other out there:yes it does, this automatically proves that the site is alright to trust regardless that everything is not 100% because new users are still signing on everyday; if it was a threat to public people would have isolate from the social giant and again it proves its quality of being worth. Without Facebook Instagram influential would be less effective but the giant since bought Instagram they made some positive improvements and enhanced to the top quality of being worthy of purchase. A lot of people know Facebook as a channel of connecting people; no lie it has done pretty much well in connecting people together and nothing can be done based on that but also the organisation is battling Google the internet giant to be the most visited platform online, since it has overtaken Myspace when it was the most visited internet platform after it had beat Google to the spot in the early 2000. 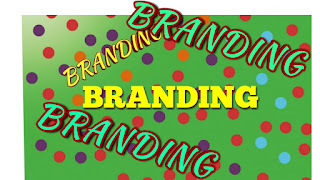 The name Facebook is just powerful and well created, marketers love it; it gives enough contribution to the social media. Content sharing on the platform is just big and also most of the stuff is just coming in as news feed and making Facebook much of a big deal and the most influential site as we all watch it rules the social media community.They wouldn't be Facebook influencer if there wasn't any competition, would they? Probably Facebook wouldn't be the same; It's clear the platform is at its best because its battling high competition that is always breathing behind its neck from the other organisation. Its platform has a lot of features that have been carefully modified and created and are people's most preferred than other social media; this gives the platform the opportunity to gain more active users and the quality of being worth to lead the social media network. 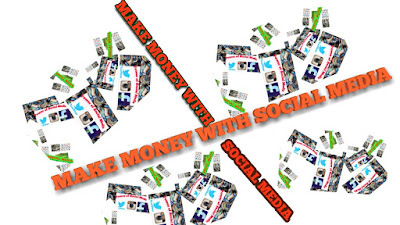 The site's social network is huge and it's considered the best on the market; it gives the opportunity to network with other social media not only the ones that are in the family but some of the others that are huge on the market. People have been wishing Facebook to die but it doesn't seem anytime soon and the organisation knows what they came in the market for; after carefully took over Myspace they definitely know how it feels to get the defeat since Myspace has struggled after being the internet giant. This is signalling Facebook as an organisation to watch and modifying its features and creating the new ones to stay on top of the community . As we are speaking the organisation is busy modifying existing and new features for it to able to stay on top; with Pinterest seating in second in the U.S in terms of the most social media with more active users in that country and I know for sure Facebook is under pressure regardless Pinterest is still miles away: because the site came with whole different ideas; developers,businesses and other individuals are loving it so did they on Twitter and Tumblr? But Facebook showed its quality of being worth by increasingly getting the metrics up to claim the champion of all of them. 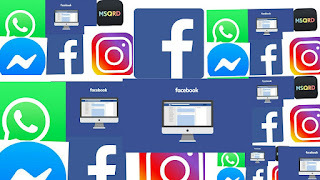 :the number one machine in connecting people around the globe pretty much almost everyone knows what this machine does in connecting people and why marketers and influencers love it even us people that is why it is the giant and went on to add the value to the company by extending the organisation investing into the apps below. :originally invented as Facebook chat on Facebook back in 2008 and later on modified to Messenger 2010 and now the features on it are tremendous and helping Facebook to stay on the lead. : was bought by Facebook in 2014 but was its initial release in 2009.
: was bought by Facebook and has since grown fast overtaking the competitors. : is an app you record funny animation apps and you share them through social community and is developed by Facebook. If we look back in 2008 when Facebook started who would thought the organization would expand to this level? Only the marketers maybe; maybe the inventor didn't have clue that he would end up owning the biggest organisation as he says "he only developed it for trying to connect with the sister" but look now where the idea has taken him; It's full of Facebook influencers, Twitter influencers, Instagram influencers and Linkdin influencers e.t.c you name it! Facebook now run ads on the platform to generate revenue and also campaign ads to promote content for the active users; the social media giant also run app ads to generate revenue, I know this since I am an app developer. And circulating story is that Facebook is busy creating social media engines to compete with Google and has already proven this as its App come already installed on the mobile phones so as Google. But we never seen Bing and other search engines prioritized as Facebook and Google that means these two are of quality and are benefiting from such deals; and it also give Facebook the quality of worth the social media giant despite the competitors. No one would have thought Messenger would be an independent from Facebook and running its features and able to monetize through the ads. Facebook has powered the app and once again prove its quality of being worth. Anyone who doesn't agree maybe they have better knowledge of other influential social media better than Facebook I therefore ask them to leave a comment at the bottom of this page. Facebook created business page for the business people and it is giving power to business people to run their business and success only if they are dedicated by doing so; the organisation is benefiting because these people and the companies would want to promote their business and the Facebook will earn from the campaign ads to help to modify and grow the organization. Market place: they're loads of stuff being sold on Facebook from cars to clocks anything you name it! you will pretty much find it because its an active community. This idea was one of the best features to be developed and has maintain the quality of the organisation because its like you are on Ebay but you would be on the market place of engaging social media. Going into Facebook its like going into Google version of social media; ads are floating everywhere; it is amazing seeing these ads because the company has worked hard for it to be able to attract the brands to advertise on they platform and now it's time for the organisation to enjoy all the beneficial and sums the interest in the revenue. Well, Facebook ads are not blog revenue as they take a marathon to stack the revenue but they are sprint revenue as the money comes fast to benefit the organisation to bank some of the money or use for the progression of the company. 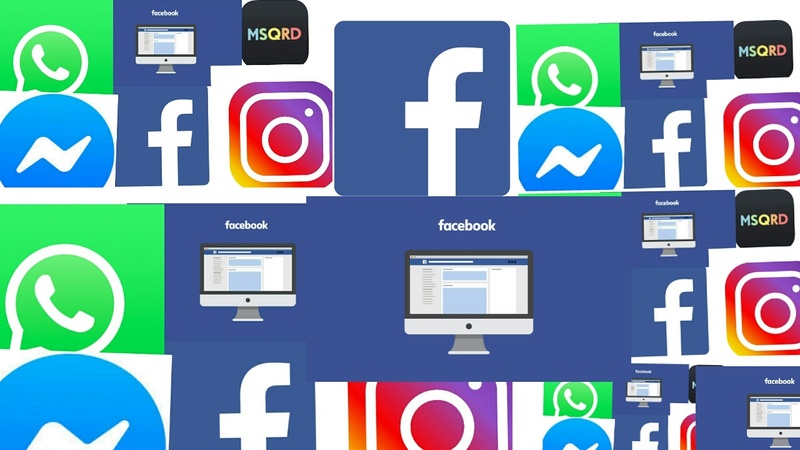 With 2 billion plus active users and still adding number to its active users the social media giant is a flooded platform; it could be flooded for a good reason especially marketers they love it because it is the active user environment but for some being a over flowing market is a massive disadvantage for them as they would need to navigate into other social media forums searching to build the audience; it is idea because other forums are less competitive compared to the top social media site as Facebook. The chat room of the organisation back in the days that supported the content and people could communicate and stock each other through this peace of once was Facebook key feature, but now it is a big deal separate from Facebook but still in the family of apps but still support Facebook audience with navigation to Facebook as all you need is someone phone number and you can easily chat to them on the platform. Messenger is the real deal and it tops in the high rank of social media apps it shows again the power of Facebook of quality being worthy. Facebook improved a lot of features on its platform helping people to see news of around the globe and around the community and this is empowering social media the ability to faze out the television channels. People are able to go live creating content and be watched and able to promote it to reach wide audience. Really its also giving people to be stars of their own without the magic of television broadcast or any magazines or radios. Marketing your Youtube video through organic search is not only just working; this could be because pretty much everyone is a vlogger: nice and high quality of content would help but might not highly supported. The other ting is Facebook has its own video or people can go on live this having to help audience to consume without leaving the platform. Roast groups are playing major part in making hard to prevent Youtube videos to get organic searches because most of these are fun and people like to be actively on them. Facebook is so big and it's making it hard to gain real followers but easy to get spammers following your account; it is difficult for an average person to get organic followers than compared to the past, in the past followers didn't matter but now they do; the more followers you get the more famous you get and some people don't follow back; its not because they don't want but because it makes their account look nice to claim fame (star) despite prevailing of number of followers. This proves to us how the platform has enlarged world wide. The groups can really pop up sometimes or they really used to pop up but now most of the people are getting jealous of other people content or they just fade up because the support isn't there anymore compared to support that was given to each other when it was initiated, maybe it depend with season or events. But that support has long been lost on the groups it could be about posting your post in the groups or even any other what you do; probably people are getting fed up with the pop ups.